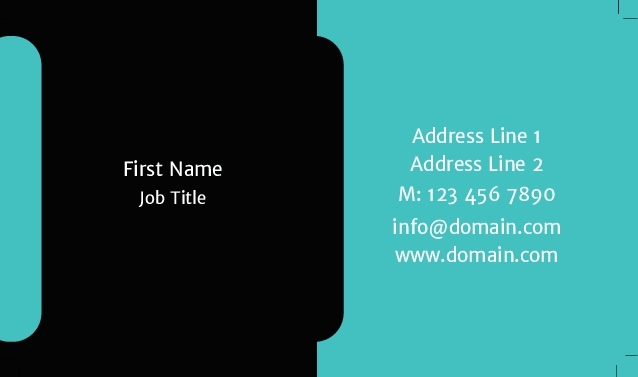 Whether it is for a special occasion, personal or just for business, a business card is a must-have. 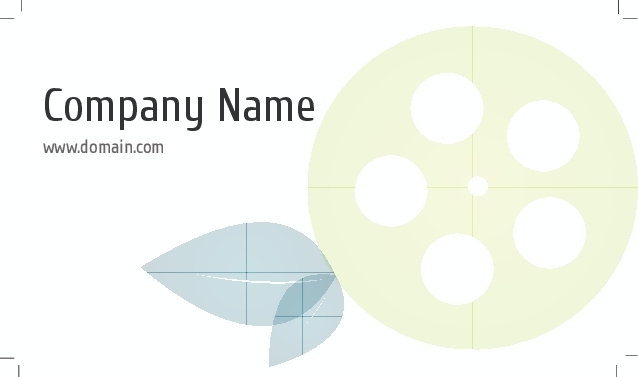 Browse our templates and find the right fit for your business. 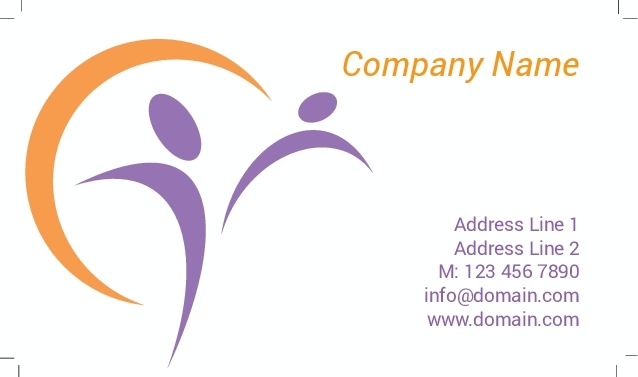 Business cards are often used to market business’s products and services, making them a must have for your business. 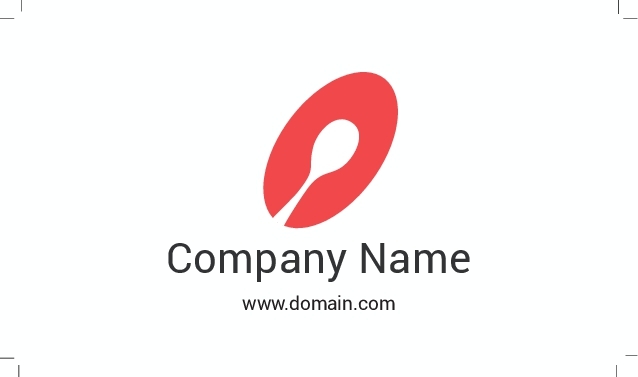 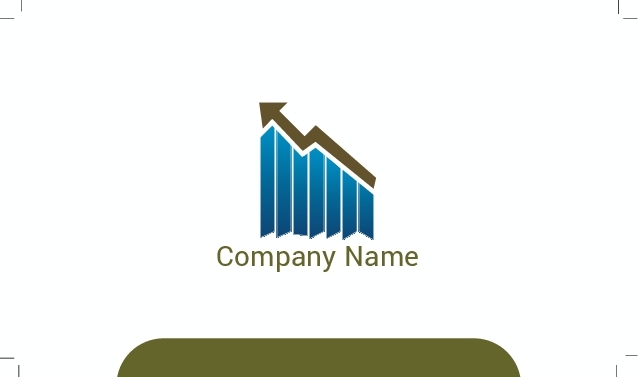 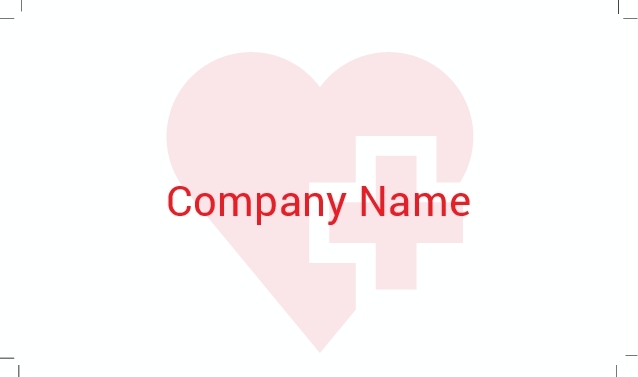 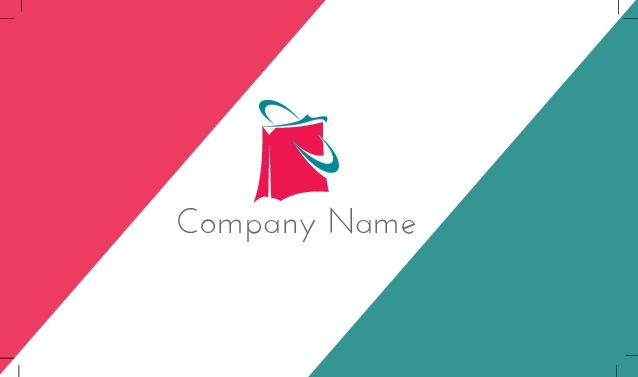 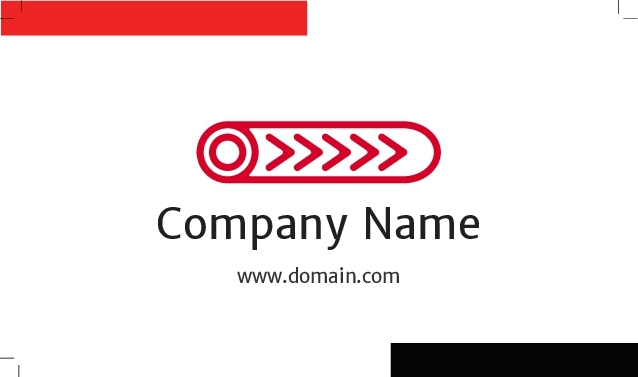 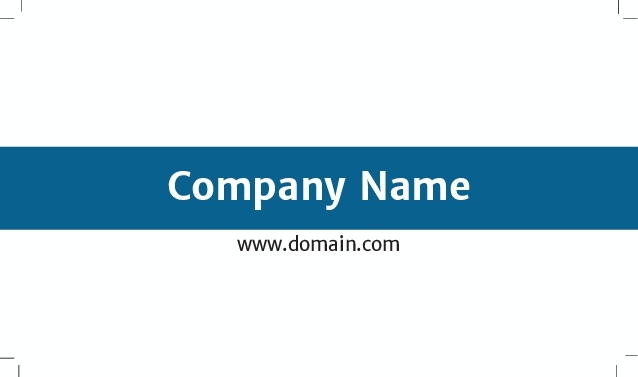 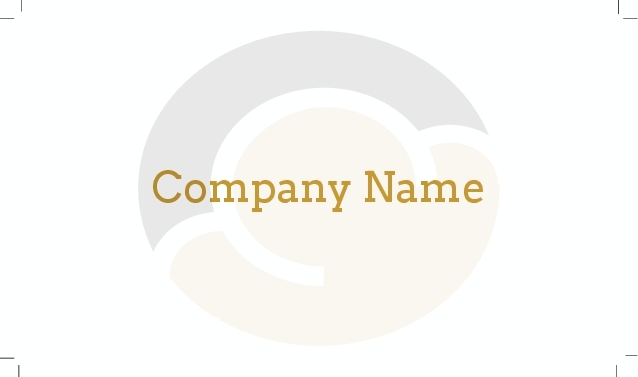 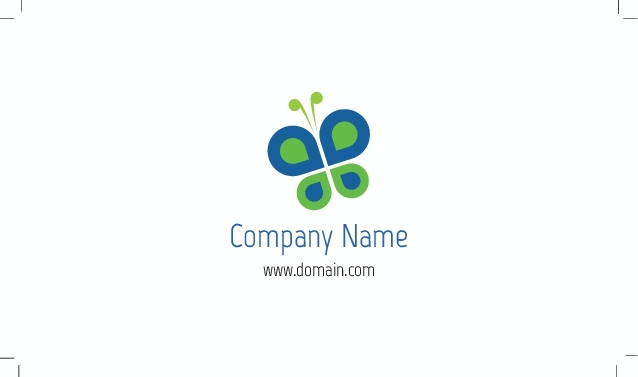 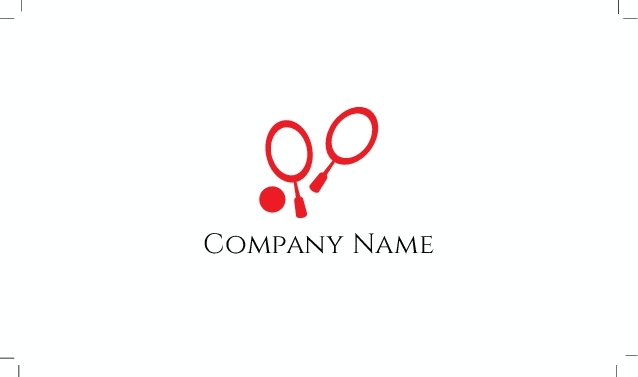 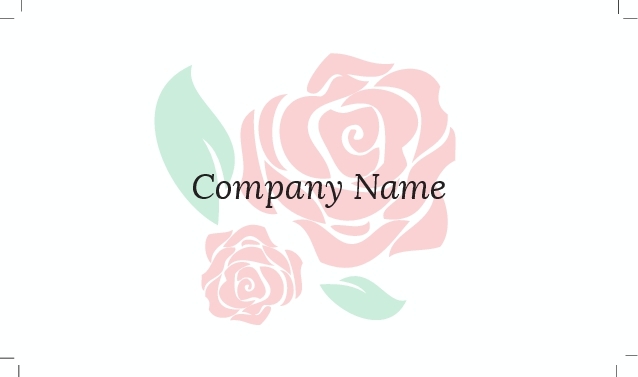 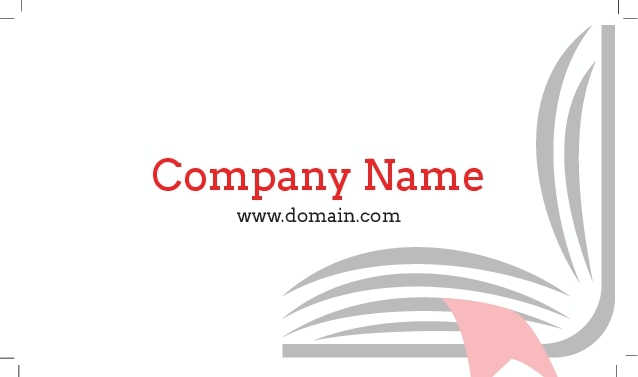 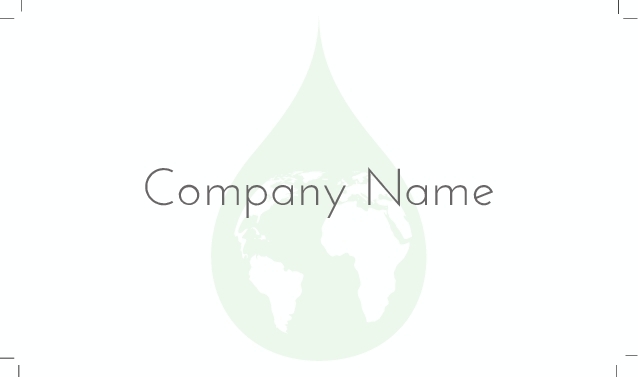 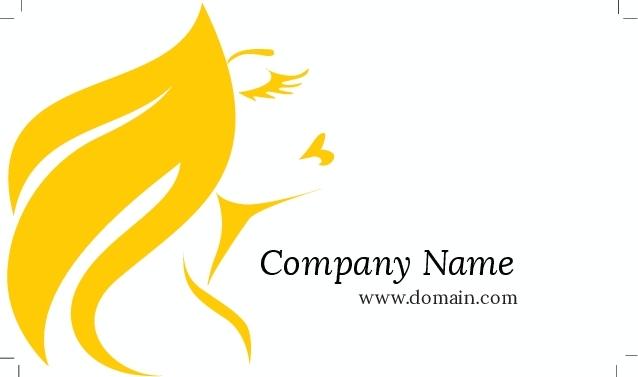 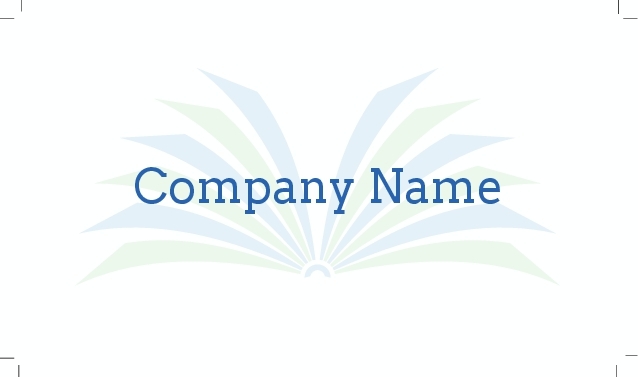 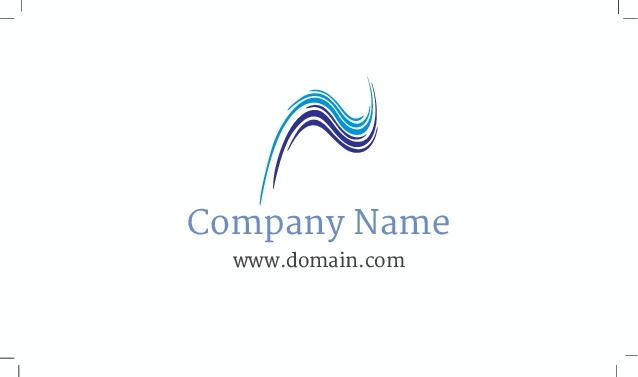 Customize the templates below with information such as your business address, phone numbers, fax numbers, email address, and even social media sites where your business can be found. 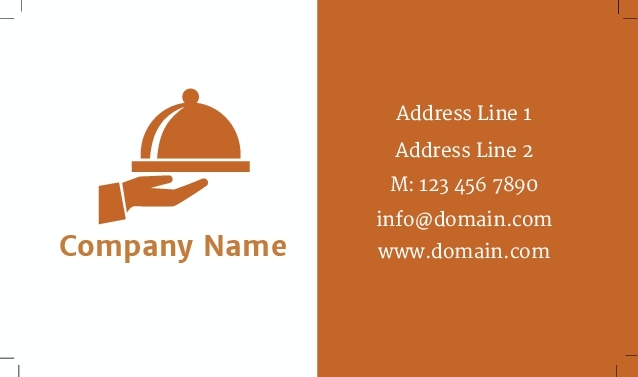 All of these are great ways to inform and market your business to your clients and prospective clients.